Copyright 1988. Published by Fisher Books. xiii/202 pp. 8vo. Soft-cover. VG. Four leaves show a 1/2" light stain. Comes from a clean, dry, and smoke-free environment. = "... look at life through 'new glasses' and see what would make you happier? 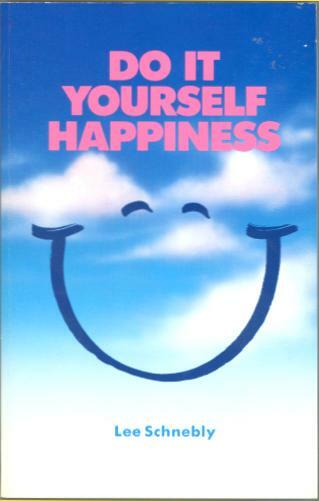 ... take a friendly look at how to change beliefs, feelings and behavior...". = "Discover what makes you happy"
= "Let go of past and present unhappiness"
= "Deal effectively with life's problems"
= "Discard old annoying habits"
= "Develop a positive outlook"
= "Kick up your heels and really enjoy life to the fullest!" Book is in very good condition. Four leaves show a 1/2" light stain. Measures approx 5-1/4" x 8-1/4".